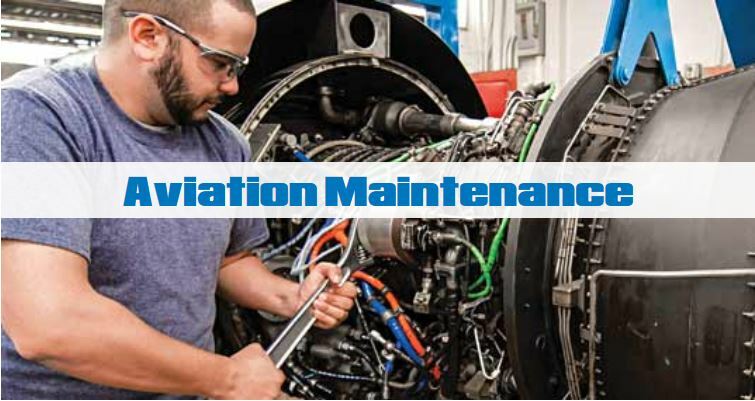 Endeavor Air will be visiting PIA Hagerstown on Monday, March 25th, at 11AM to continue introducing students at PIA to the Endeavor Air Aviation Maintenance Pathway (AMP) program. Republic Airlines will be visiting PIA Hagerstown Friday, March 15th, from 11AM until 11:30AM, for interested 3rd and 4th semester students and alumni interested in learning more about the organization. 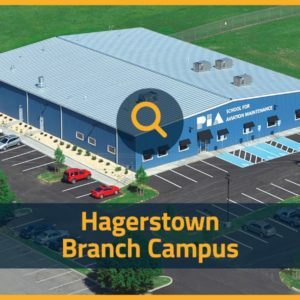 PIA Hagerstown will be hosting The Boeing Company for a campus presentation and hiring event on Tuesday, February 26th. The event is open to alumni of PIA who register in advanced, as well as students in 3rd and 4th semester currently enrolled at PIA Hagerstown. The 2018 PIA Fall Career Fair was held on Wednesday, November 14th at the PIA Hagerstown Campus. Twenty-five companies were able to meet with students, with several companies conducting on-site interviews with soon-to-be graduates. Attendees included students from both the Hagerstown and Pittsburgh campuses. 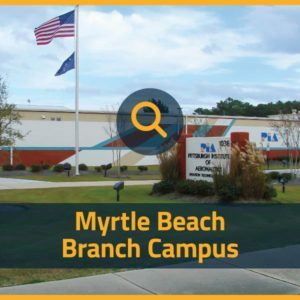 PIA Myrtle Beach hosted a career event on November 8, 2018. The event gave students in all terms the opportunity to meet with fourteen employers. Attending companies set up presentations, on-site interviews, and booths to meet with students. Thank you to all employers who attended this event! 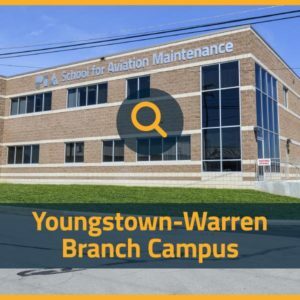 PIA Youngstown held a Career Event on Wednesday, October 17th. 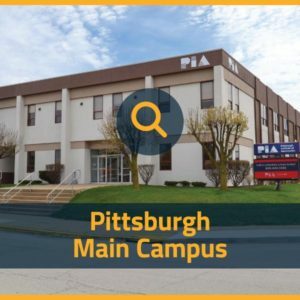 The campus hosted 11 companies, all of whom have hired PIA graduates in the past. Thirty-seven students from 3rd and 4th semesters had the opportunity to meet with employers and discuss career prospects. 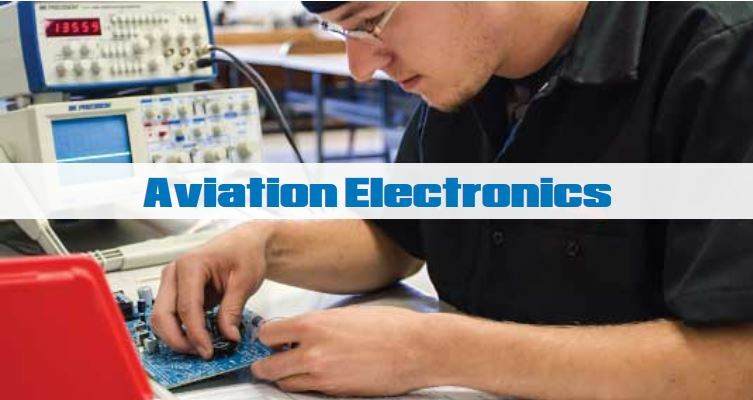 The "Technician" is an annual publication covering news about the Pittsburgh Institute of Aeronautics.